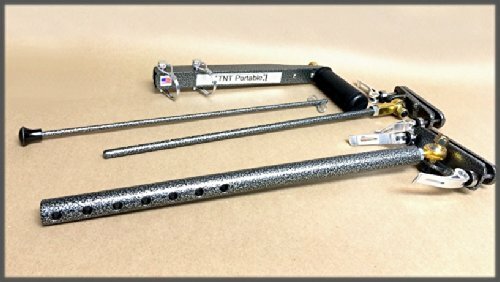 need parts for tnt portable hand control but the website has been down for months now and I'm not sure where to find the parts. I have this. Any ideas? You might have to cannibalize another set for parts. Check for used on eBay. What parts do you need? Might see if a machine shop could make or fix what you have. No parts are available they shut down their business and sold all their left over stock. I own a dme and they used to be one of my suppliers. Need a portable hand control..